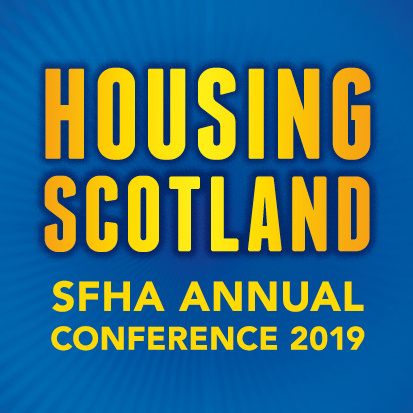 Lynne Donnelly, Chief Executive Officer of West of Scotland Housing Association (WSHA), has announced her plans to retire in June 2019. Lynne took up post in 2015 and has guided WSHA through a number of key projects, including the establishment of an ambitious new build programme, a refocus on putting tenants’ needs at the heart of service delivery and overseeing separation from the Gentoo Group. Ruth Simpson, Chair of WSHA, said: “On behalf of WSHA and its board, I would like to take this opportunity to thank Lynne for the hard work and commitment she has given to WSHA since joining us.